Antarctica might host the first Lazarev Cup ice hockey tournament in late January 2020, Adventure Media Group CEO Igor Stolyarov told journalists at a news conference at Rossiya Segodnya International Information Agency. The event will mark the 200th anniversary of discovering the continent by Russian explorers Fabian Bellingshauzen and Mikhail Lazarev. 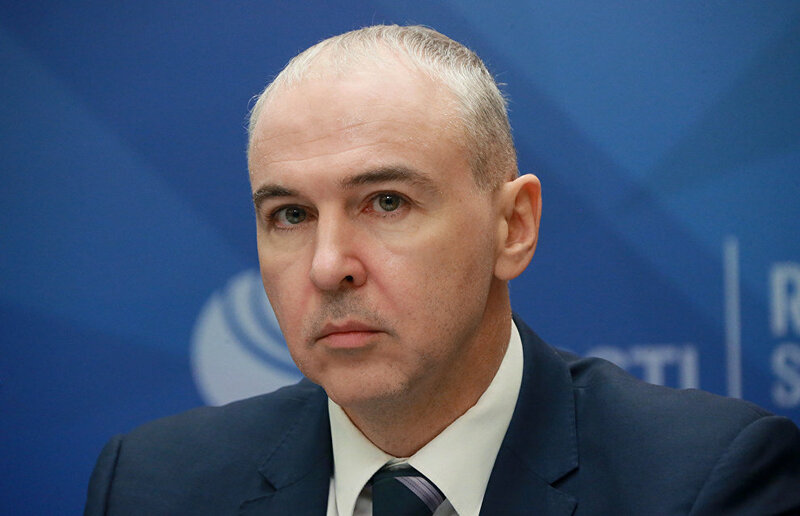 "This project aims to underscore Russia's geopolitical significance and its growing role in addressing international and global issues, including environmental protection and the joint use of territories," Stolyarov said. The games would be held at the Schirmacher Oasis. According to Stolyarov, live television broadcasts are scheduled, and a documentary on preparations for the Lazarev Cup will also be released. Project organizers want to attract private investment to finance the event, but Stolyarov declined to comment on costs. "The project is in an advanced stage of development because all the most important issues have been discussed with the main stakeholders," Stolyarov noted. 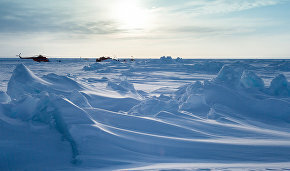 Eight Arctic countries, as well as Chile and Argentina, will be invited to take part. "The project can bring together quite a few hockey powers including those present in Antarctica. It will likely boost Russia's tourist presence in the region," he added. During the games, it is intended to unveil monuments to Lazarev and Bellingshauzen, and the foundation stone of a tourist cluster will also be laid.